It’s that time of year again and HMH Architecture + Interiors is excited to once again host Month of Modern! Our team spent the last few months reviewing feedback, attending other design events, collecting bad jokes, and planning how we can create a meaningful experience for our attendees. 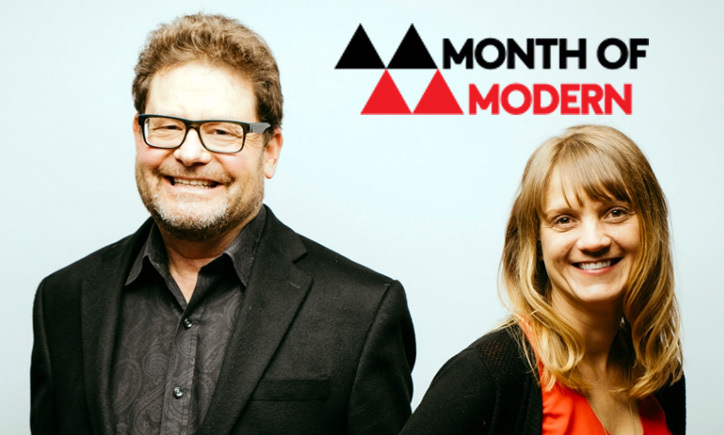 Month of Modern’s FIVE YEAR ANNIVERSARY is bigger and better than ever, boasting four weeks of dynamic programming for modern design enthusiasts. We believe that Boulder (and Colorado in general) has pent up interest in modern design, and there is a thirst for an exchange of ideas. This theory has proven true by the enthusiasm Month of Modern has received for the past two years. We all have our own ideas, and this is what makes the topic of “Colorado Modern” so interesting. 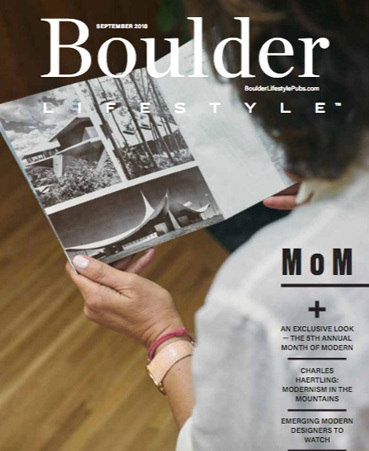 MoM’s mission is to cultivate a conversation about Colorado modern design, and present the Denver/Boulder region as one of the nation’s most vibrant hubs of modern design. Over the course of four weeks, Month of Modern will host host fire-side chats, lectures, home tours, film nights and a fantastic wrap party – all designed to educate, inspire and delight! This annual celebration serves as the platform to highlight Boulder’s diverse design community and its contributions to the fabric and economy, together with examples of some of the latest in design. We hope that the conversations started here will be a catalyst for future design events and create a better awareness of Colorado modern design and design as a whole. Please come and join us for what is sure to be one of the most exciting design events of the year! Don’t forget to visit the Website and register for the newsletter if you haven’t already—we look forward to seeing you there!